Service in Colorado Springs, CO! Are you looking for a Top Shelf Limousine, Towncar, or Party Bus for your Wedding, Corporate Event, Night Out, Date, Prom, Bachelor or Bachelorette party, or just about any other Special Occasion? Look No Further! Come Explore the Pikes Peak Region with Us! Our Springs Limo Service always provides the finest Professional Luxury Limousines with absolutely zero hassle. Our experienced staff knows what it takes to make your occasion a pleasurable one. Trust us to make all the arrangements for worry free convenience. We know Colorado Springs and the surrounding areas and attractions. Stretch out and relax while we focus on the road. Why risk ruining an awesome occasion having to deal with traffic, parking and other nonsense? Our clients arrive safely at their destination fresh, relaxed and ready for whatever awaits them. 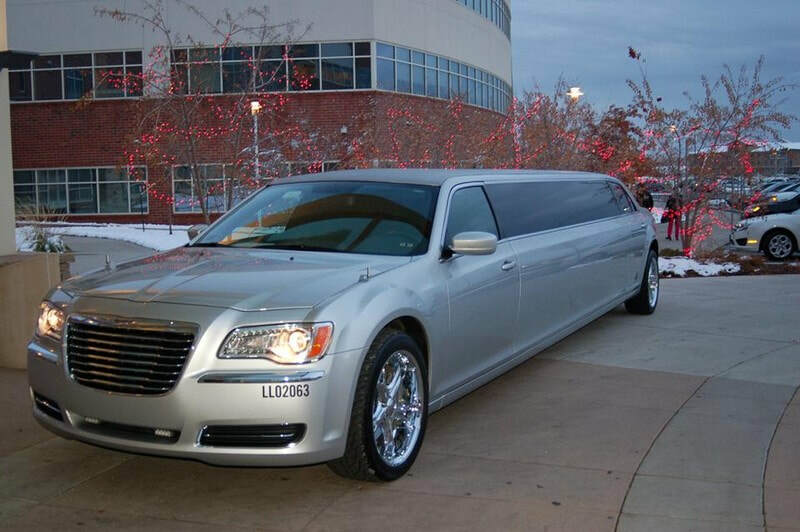 Ultimate Limousine Service in Colorado Springs, CO! 1. Service fit for a King. Allow us to cater to your every need, from your initial call through to arrival at your final destination. Royal treatment from start to finish. 2. Our Limousines are Exquisite! We only offer the Best Limos in The Springs area in order to provide you with a Red Carpet experience every time. 3. We Make it Happen. We will accommodate ANY schedule! NO ONE wants to be late, so we arrive early to make sure you are on time. We place a Premium on Punctuality! 4. Limos for ANY Group. We've never met a group we couldn't accommodate with 5 star service. From single passengers to and from the airport to large groups out for a night on the town, and specialized tours, we've got you covered. 5. ZERO Hassle. Let us handle the details so you can enjoy the Journey! With our Limo service, your trip will be a breeze! 6. Your Safety is our Priority! Our fleet is maintained to the highest standards and our Chauffeurs are thoroughly vetted and trained. You and your guests will arrive in the same shape you depart in (or better!). 7. Name Your Occasion. 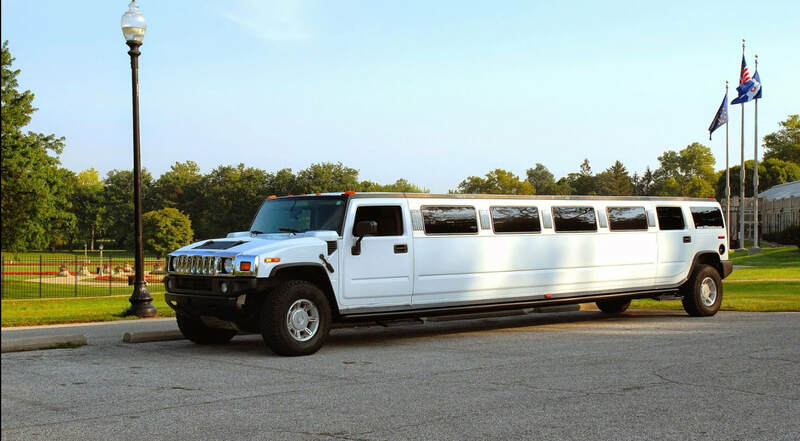 Classy Cars and Lavish Limousines for Airport Service, Weddings, Bachelor and Bachelorette Parties, Concerts, Corporate Events, Sporting Events, Prom, Graduation, Girls Night Out, Brewery Tours, Birthdays, and much, much more! 8. Unforgettable Experience! Create magical memories and turn heads when you arrive in one of our Luxurious Limousines. We'll make your trip one to remember! 9. Top-Shelf Rides. We take great pride in keeping our Limo Fleet pristine; from the Stylish interiors to the Elegant exteriors our cars are nothing but First-Class all the way. 10. Let our Driver be your Emissary of Enjoyment. Each VIP guest will enjoy Professional, Personalized attention to ensure a delightful drive. Our reliable drivers are knowledgeable about local attractions and are committed to making your excursion memorable.